What’s Up With Prince Harry’s Mysterious Black Ring? 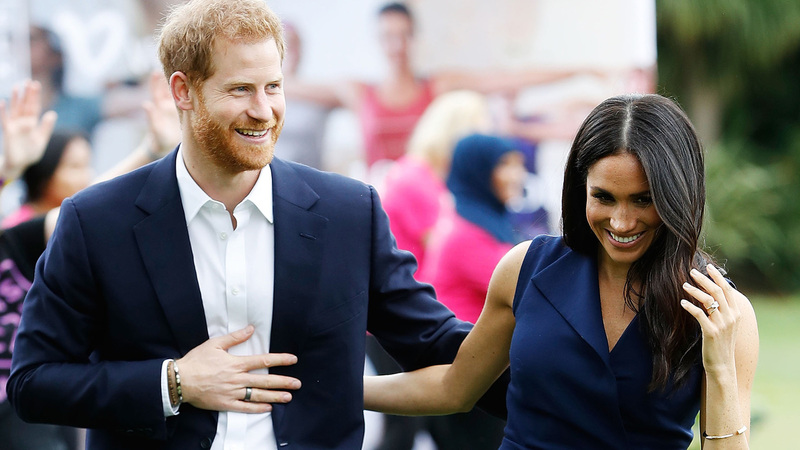 The Internet has been obsessing over Prince Harry and Meghan Markle as they hold umbrellas, bake banana bread, and hug adorable fans on their royal tour of Australia, but there’s also one thing royal-watchers have noticed that is totally different — Prince Harry is sporting a new ring. 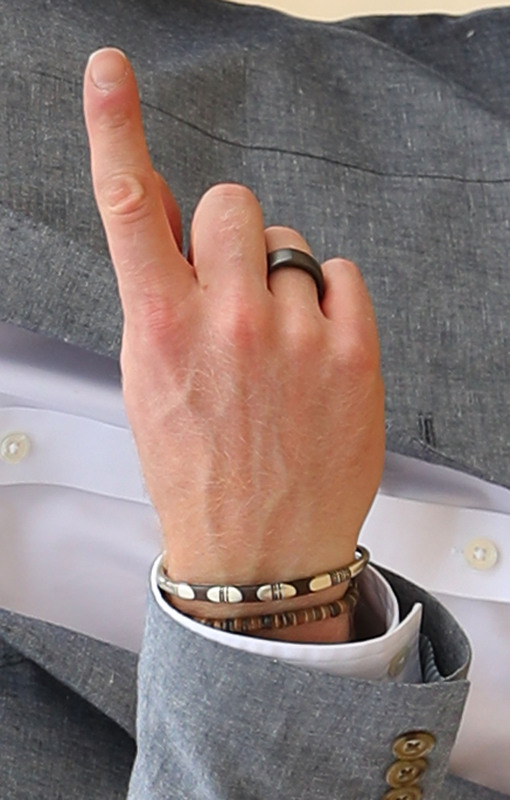 The Prince has been rocking a black ring on his right ring finger throughout the tour and the new accessory pretty much blew up Twitter as fans were puzzled over it’s significance. So, what is with the new fashion statement? After doing some research, we discovered that it is called an “Oura” ring – a sleep and fitness tracker made from titanium. It includes a body temperature sensor, infrared LEDs, and a 3D accelerometer and gyroscope. The ring detects your pulse, heart rate, respiratory rate, heart rate variability and other sleep-related functions. Sounds pretty spiffy, right? It also comes in four colors, but Harry stuck with the classic black. And it costs $299 — which is quite the pricey accessory! There is still no explanation on when Harry got the ring, or why he wanted it, or how he has time to monitor his results all while being so sweet and adorable, but we can only make the following assumptions. Maybe he is working on that fitness for when baby arrives? Or trying to maintain his beauty sleep? Oh well, we’ll keep guessing!